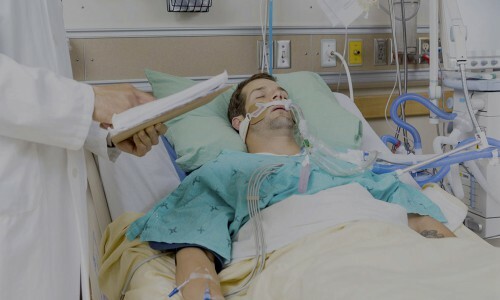 We are advocates for the rights of seriously injured accident victims. 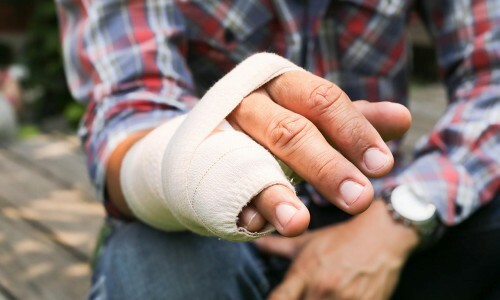 We (Personal Injury Lawyers) work tirelessly until the personal injury case is successfully resolved through a settlement or trial. Insurance companies say they’d help. But after an accident, many claimants don’t see it. That’s where we step in and protect your interests, and give you the advantages you need to win your case. 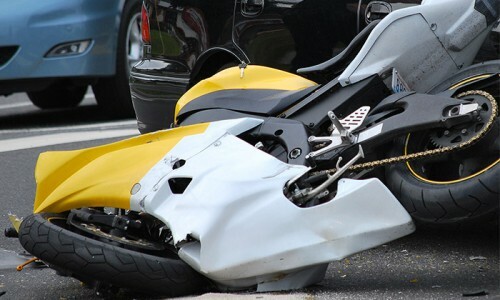 Clarke lawyers have over 40 years of combined experience in helping accident victims to repair their shattered lives. 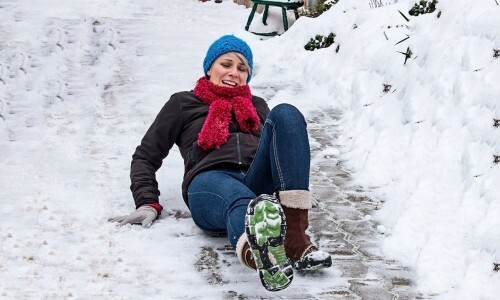 The personal injury lawyers handle each case without assigning it to a paralegal. We are a team of tenacious and dedicated professionals. We are the firm that never sleeps. Call Clarke Lawyers today and we’ll activate our proprietary 10 Point Action PlanTM to get you the compensation you deserve. 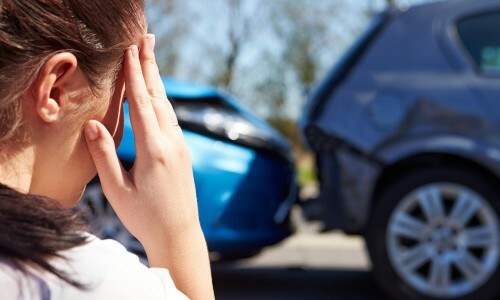 You will understand your rights fully and get the best possible result for your claim. Natalie Clarke loves being in the court room and always happy to do trials. She has developed an Access To Justice program unique to Clarke Law where every claimant is protected from being intimidated by insurance companies. Natalie Clarke is a firm believer in Access To Justice for everyone, and especially, for the most vulnerable in our society — the disabled victims of car accidents. From the start, Clarke Lawyers work tirelessly and prepare each claim as if it’s going to trial. If you have strong evidence, you have a strong case. If you have a strong case, you obtain optimum compensation faster. 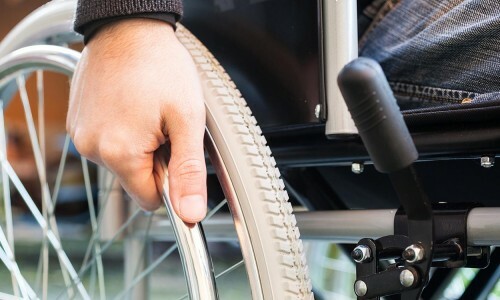 Trust your case to the crusaders for Access to Justice – trust Clarke Lawyers to fight for your fair compensation and allow you the ability to live as normal life as possible despite of your injuries and limitations. Restoring Fairness and Justice — one client at the time. That’s our pledge to you.